Nestled in the foothills of Victoria's Alpine region in the Shire of Mansfield lies Daysend Cottages, two newly built fully self-contained two bedroom holiday cottages on the Mount Buller Tourist Road in Merrijig, Victoria. The cottages are available to rent all year round. 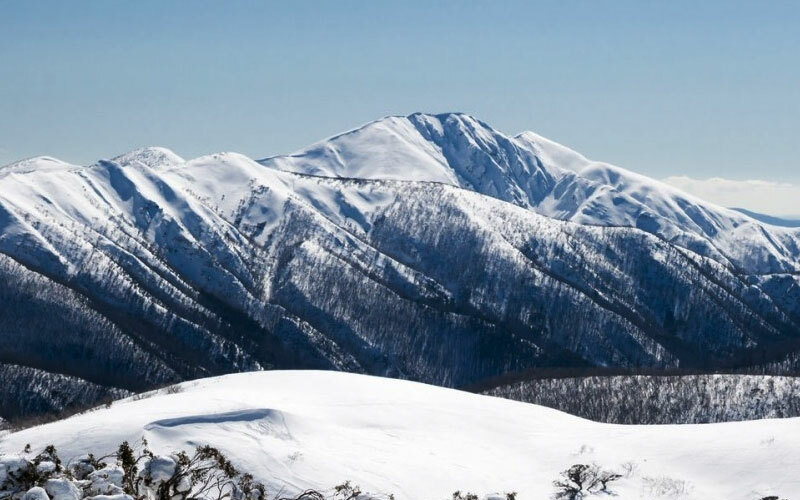 Only a 15 minute drive to the gateway of Mt Buller and Mt Stirling the local area offers skiing in the winter and hiking, walking and relaxing all times of the year; this is the perfect place to base yourself. The beautiful township of Mansfield is nearby with its boutiques, cafes, restaurants, ski equipment hire and the Snowy Mountain Outdoor Centre. These exquisite cottages are ideal for families who wish to enjoy recreational activities such as fishing, cycling, bush walking, horse riding, skiing during the winter months, 4 wheel drive adventures and motorbike riding - it's all right here on the door step! Our cottages are newly built in this pristine alpine region, click here to read more about our accommodation. Stay 3 nights and get the 4th night free! Book your stay for JANUARY, FEBRUARY OR MARCH before the 31st December 2018 to claim your free night! Bookings to made directly by contacting Samantha on 0439155705. Excludes: Public Holiday Weekends( New Year/ Australia Day and Labour Day).